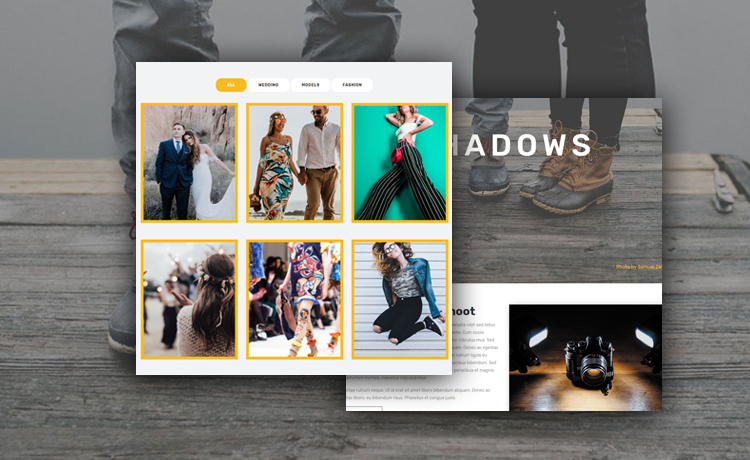 Take this free photography website template to present your best photography in style. 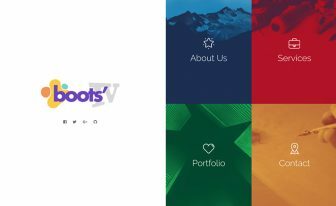 It has parallax background, carousel slider, and filtered portfolio. 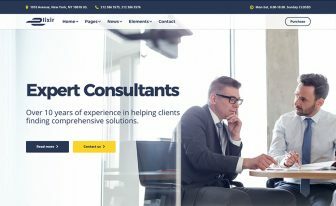 Taking photos could be more interesting by choosing a free photography website template for making a portfolio website. PhotoShoot offers you everything you need to craft a modern website that looks beautiful across multiple platforms. 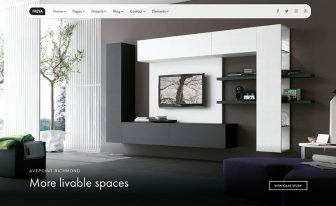 The stylish, interactive home slider is enough to please your visitor’s eyes. On the other hand, the full-screen menu which comes after clicking the burger icon is another attractive part of this free website template. Similarly, the responsiveness is also there when your site displays on the mobile devices. By scrolling down, you must come across the animated ghost button, clean sections, and much more. To illustrate further, the gallery, above all, stands out from the rest segments of the entire body. Filtered option and on-hover animation ensured its beauty as well as better UX. PhotoShoot’s other benefits reflect with parallax background effect, carousel based testimonial, and a nice icon to go back to the top. And, of course, the big footer with navigation links is one of the most useful parts. 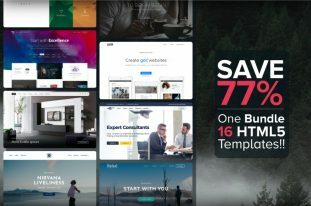 However, this free Bootstrap template lets you harvest emails through email subscription option. Let’s walk you through the other pages of this multi-page free HTML5 template. The about us page provides you with a great opportunity to tell about your company. Then, there are services and pricing pages to include your offers. Furthermore, two best places, of course, are portfolio for showcasing products and contact with Google Maps. Not to mention that breadcrumbs on navigating pages will significantly increase the user experience. In addition, there are hundreds of free HTML5 templates in our site and surprisingly they are all niche-specified. So, collect whichever you need and make your website ready, instantly. 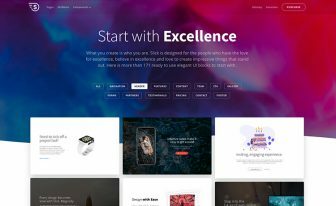 But, the quality checked section should be your ultimate destination if you would like to experience the superb technology triggered in these web templates. Cheers!